Prince Jang geun suk. Kyaaa Suuuuh Khute!!. 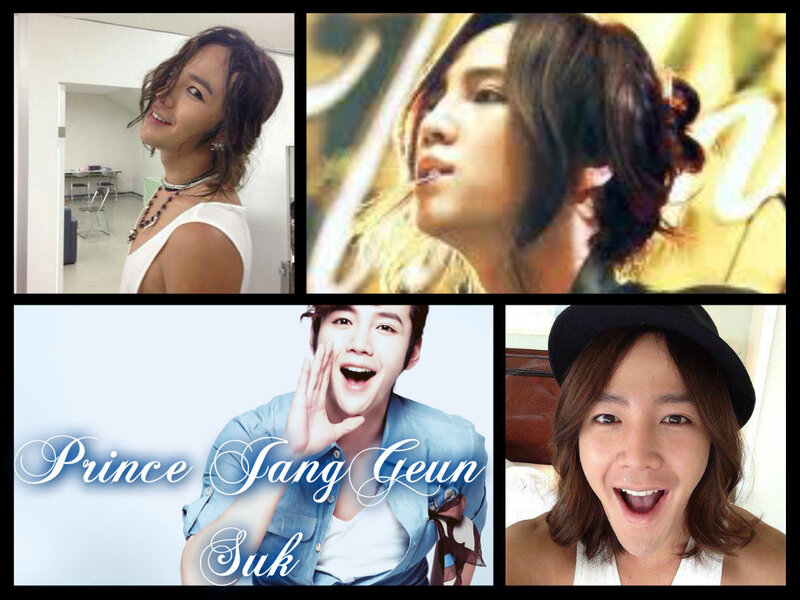 HD Wallpaper and background images in the Jang Geun-Suk club. This Jang Geun-Suk fan art contains portrait, headshot, gros plan, and closeup.